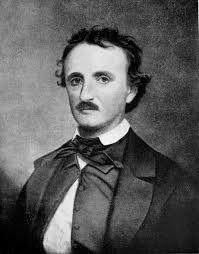 The Miracle of Motherhood – Edgar Allen Poe | It's the Women, Not the Men! Agreed. Especially for motherhood, both for the institution itself, that it is loved and respected by all of mankind and for the mother herself, that she loves and cares for her children in God’s name.